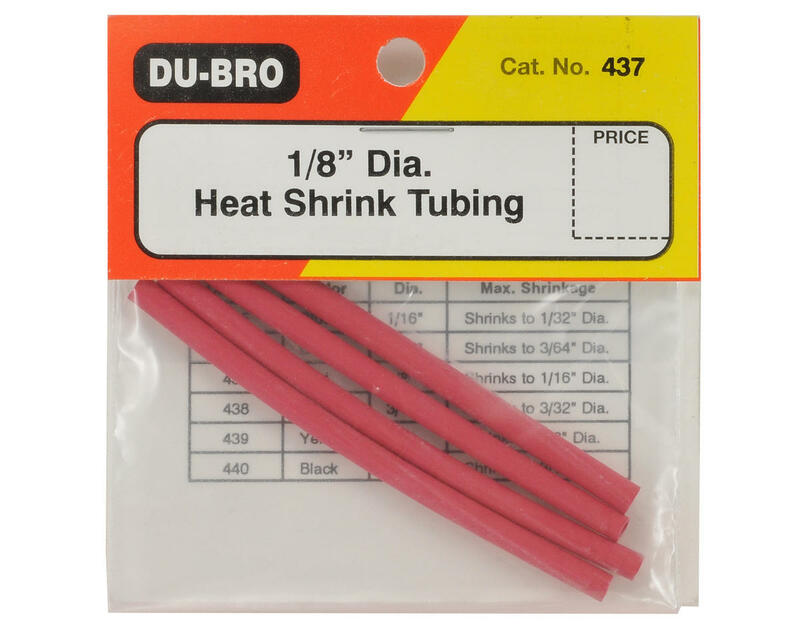 This is a pack of four pieces of Du-Bro 1/8" Heat Shrink Tubing. The ideal solution for many of your modeling needs. 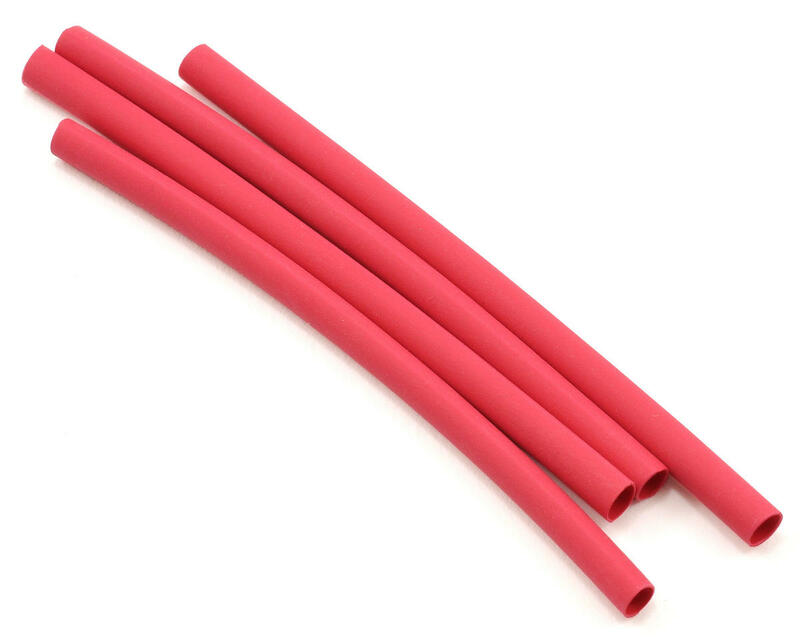 This tubing has been specifically formulated to shrink up to one half its original diameter simply by using a heat gun, soldering iron, or cigarette lighter. Ideal for insulating electrical splices and also covering electrical plugs and connectors.